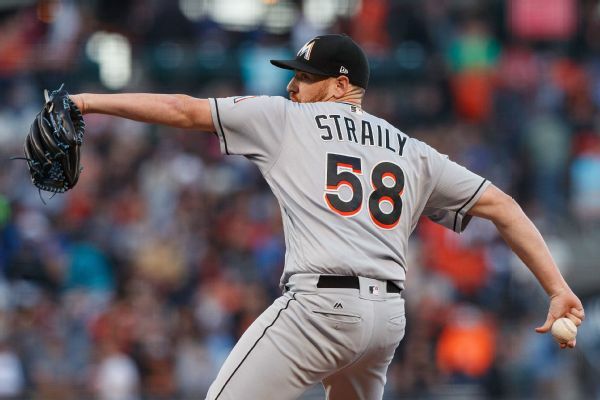 Pitcher Dan Straily will begin the season on the disabled list, the latest setback for the depleted Marlins. 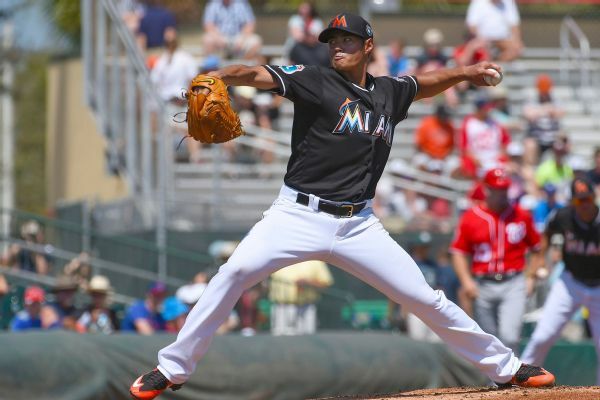 Left-hander Wei-Yin Chen, whose balky left elbow leaves his 2018 availability in doubt, has notified the Marlins he will keep his contract with the team rather than exercise an opt-out clause. 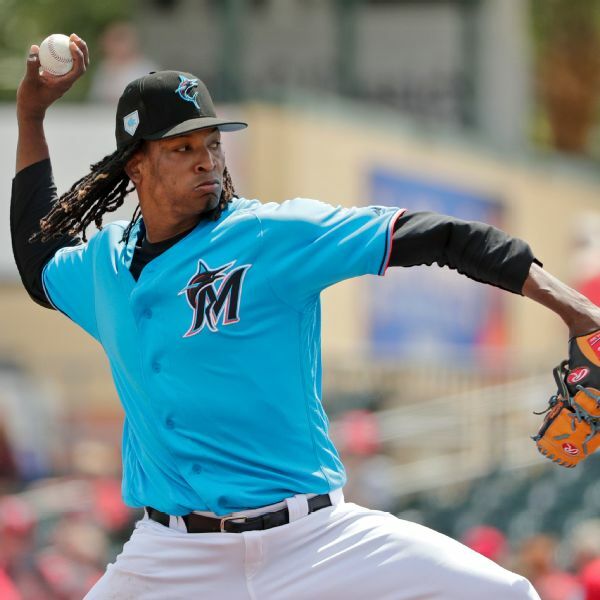 Vote: Which MLB player's nickname is best? From Snapdragon 1 and Snapdragon 2 to Beef Wellington and Tommy Two Towel, players didn't hold back when adding nicknames to their jerseys. Which one is best? 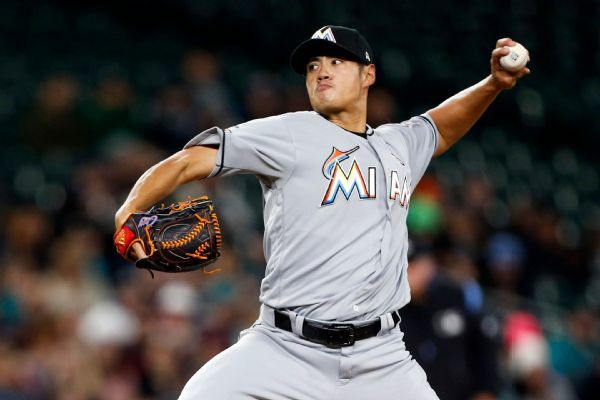 The Miami Marlins have scratched Wei-Yin Chen from his scheduled start Saturday and placed the left-hander on the 10-day disabled list with a fatigued pitching arm. 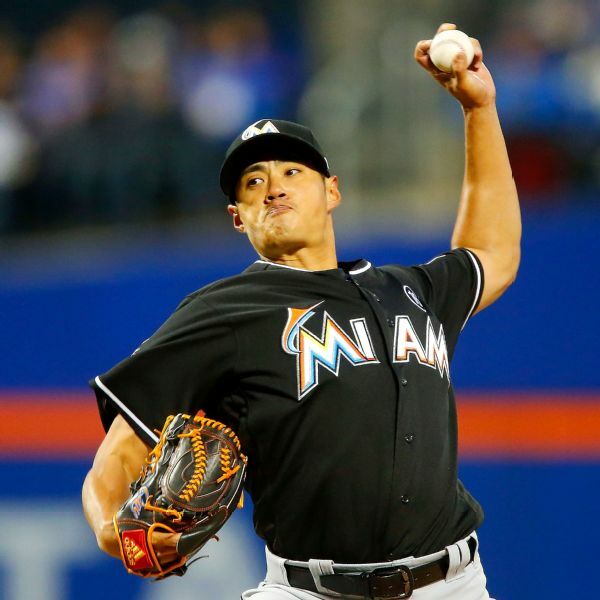 After an 0-for-51 start at the plate, Miami Marlins pitcher Wei-Yin Chen got his first major league hit Friday night against the New York Mets. 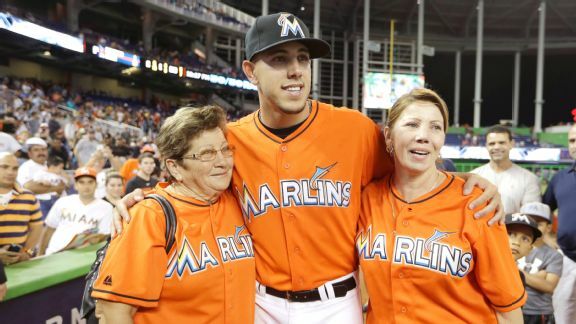 It won't be easy, but because of Scott Boras' "in case of death" file, the basics of Jose Fernandez's estate are sorted out. Now attention turns to taking care of a girl the ace called Penelope. 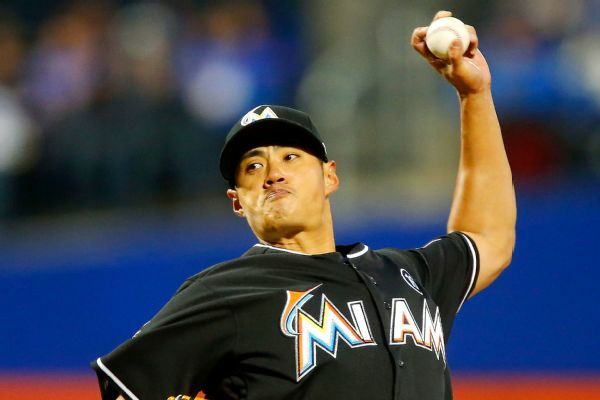 Wei-Yin Chen has been placed on the DL with a left elbow strain, with Marlins manager Don Mattingly saying the injury "doesn't really sound that serious" but that the team wants to be careful. 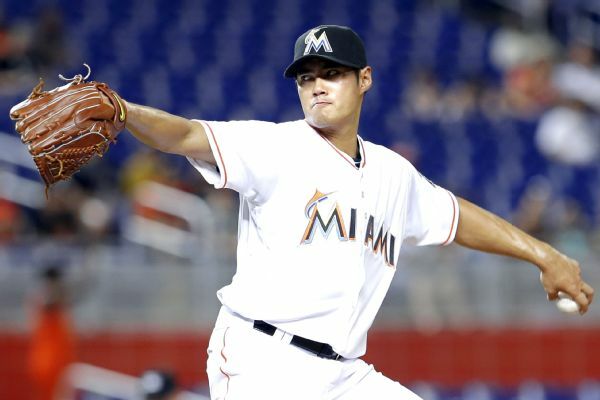 The Marlins announced Sunday that Wei-Yin Chen will start the team's season opener. 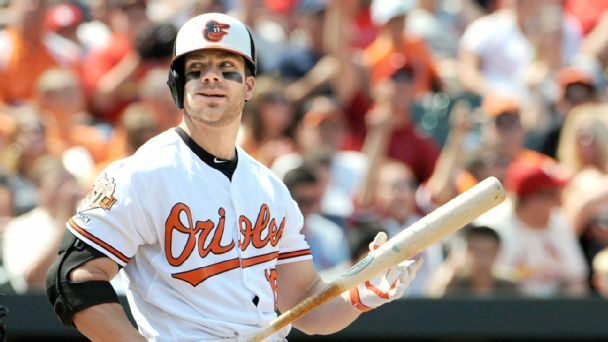 Bringing back free-agent first baseman Chris Davis alone doesn't make the Baltimore Orioles a contender in 2016.